We are very excited for our upcoming 2019 tour, check out our events page for the dates and locations. 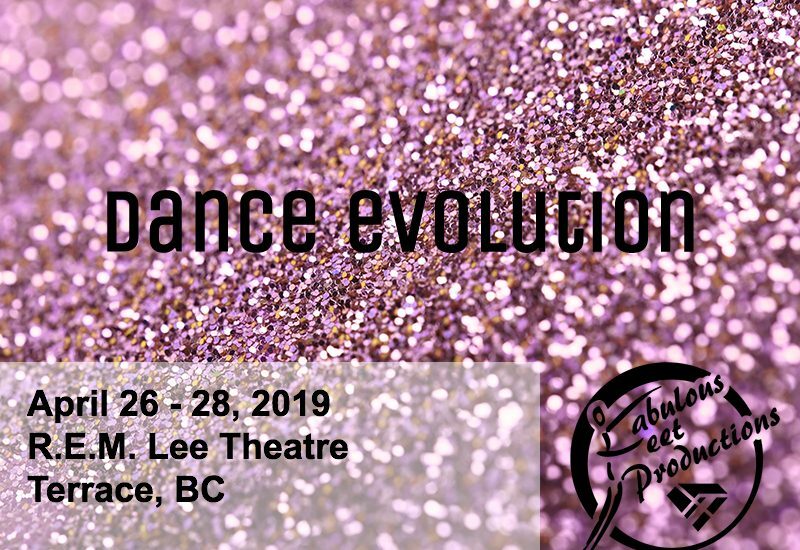 After a successful 2018 season, we are looking forward to the 19th season of Fabulous Feet Production Dance Festivals across Canada. Last year, we worked with over 3,000 dancers from 55 studios, and awarded them more than $100,000 in prizes and scholarships. 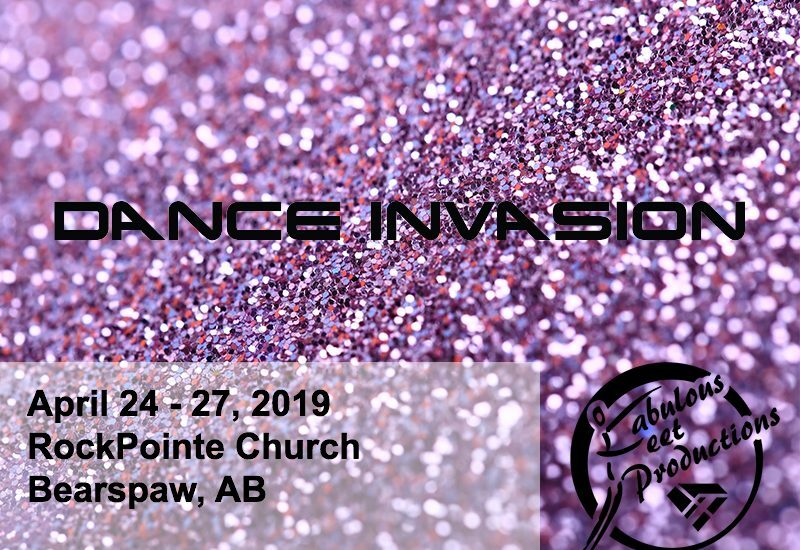 Join us in 2019 for our three major dance competitions across 8 cities in Western Canada. We'd love to see you there. 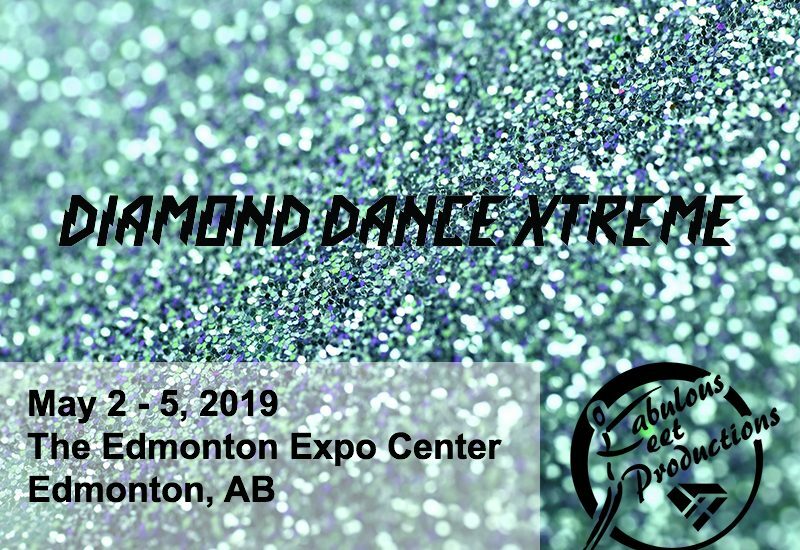 Our 2019 dance competitions will be taking place in eight cities across three provinces of Canada. 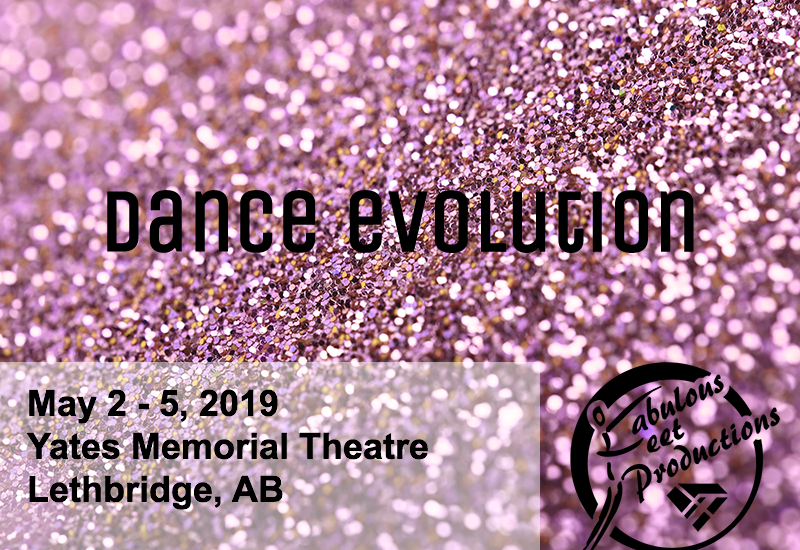 With cash scholarships and trophies to be won, the dance festivals will take place in Medicine Hat, Bearspaw, Fort Saskatchewan, Terrace, Regina, Edmonton, Lethbridge, and Penticton. 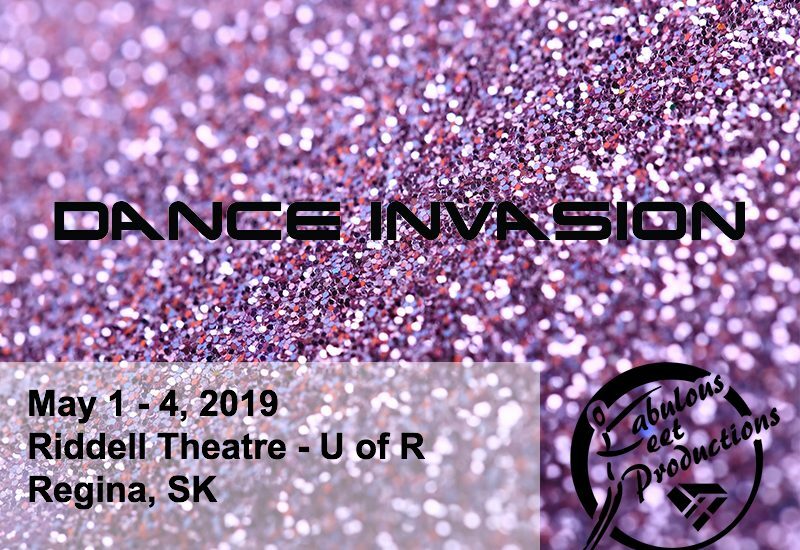 Qualify in the regular season competitions to be put through to the FIERCE DANCE FINALS 2019, taking place in Penticton, British Columbia. Registration is open for our 2019 Tour. Register early as space is limited! !